The Americas—North, Central, South America and the Caribbean—are remarkable in their diversity. These lands, which the World Health Organization (WHO) designates as one of six global ‘regions’, contain some of the richest individuals and countries in the world, some of the poorest, and much in between. Within the Americas are tiny island states with small populations, and populous countries of vast land mass, with the different challenges that brings. The region includes people who enjoy substantial privileges, and others who face severe human rights violations by reason of their socioeconomic position, ethnicity, gender, sexual orientation, disability status or being migrants. 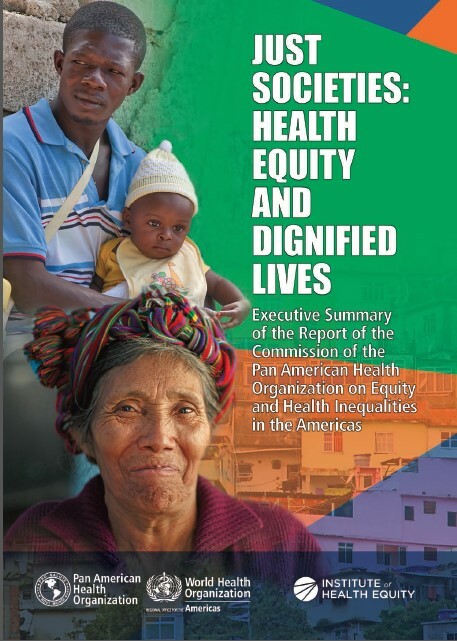 Each of these factors, alone or in combination, can contribute to marked inequalities in health within and between countries in the Americas. Insofar as systematic inequalities in health are avoidable by reasonable means, they are unfair— and hence inequitable. Putting them right is a matter of social justice.